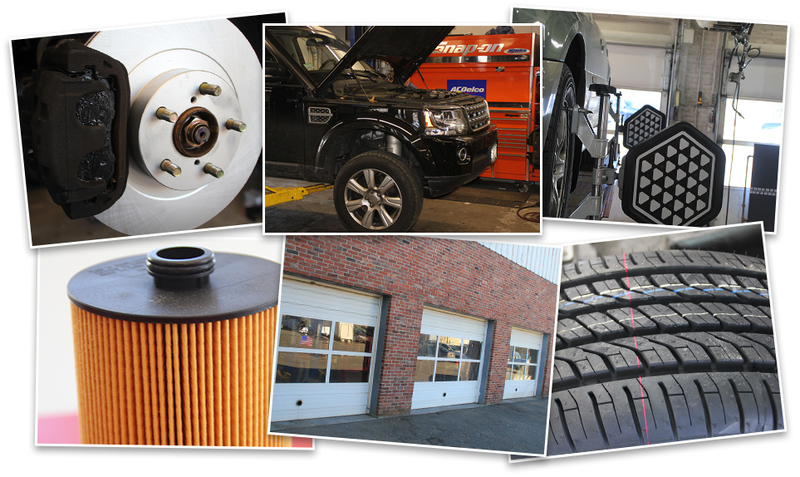 For over 80 years, the Haskins Automotive Service Department has provided unsurpassed service in the greater Wellesley area. Our certified ASE (Automotive Service Excellence) technicians work with the most up-to-date diagnostic and repair equipment available. As a result, we have professional service technicians, many of whom have worked at Haskins for decades. We have experience repairing all makes and models from Acura to Volvo. We have all of the capabilities of a franchise dealer allowing us to offer exceptional service without the high cost!